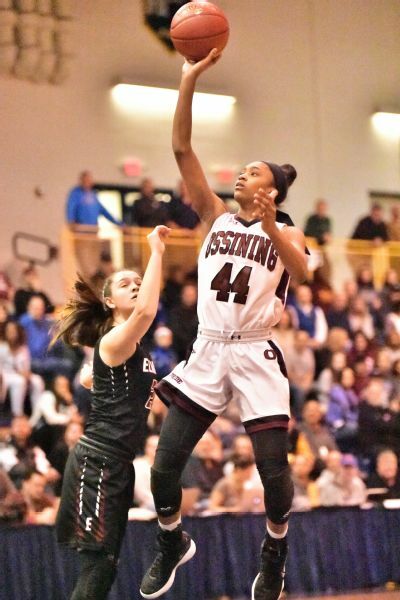 Aubrey Griffin follows Saniya Chong and Andra Espinoza-Hunter as the next in a long line of girls' basketball stars at Ossining. Aubrey Griffin grabbed the handlebars on her new bright pink bicycle, paused for some direction from her dad and circled around her driveway and down the block. The 6-year-old Aubrey, who had never before been on a bike and didn't use training wheels for this 5-minute crash-free test-drive, had some feedback for her father, former NBA player Adrian Griffin: "I got it, Dad." Fast-forward about a half-dozen years when Griffin, whose first love was soccer, decided to try basketball for the first time. Think she coasted on over to her dad, who scored nearly 2,000 career NBA points and grabbed more than 1,500 rebounds, for some pointers? Nope. "I like doing things on my own," she said. "I like to push myself." Now 16, that independent streak has worked well for Griffin, a 6-foot forward for Ossining High School (New York). She is the No. 56 prospect in the espnW HoopGurlz Super 60 for the 2019 class. Her varsity success came fast. During a December game as a freshman, she had a 51-point, nine-rebound performance. For the season, she averaged 24.6 points, 9.9 rebounds, 3.8 steals, 2.0 assists and 1.3 blocks for a 28-2 team that won the New York State Federation title. 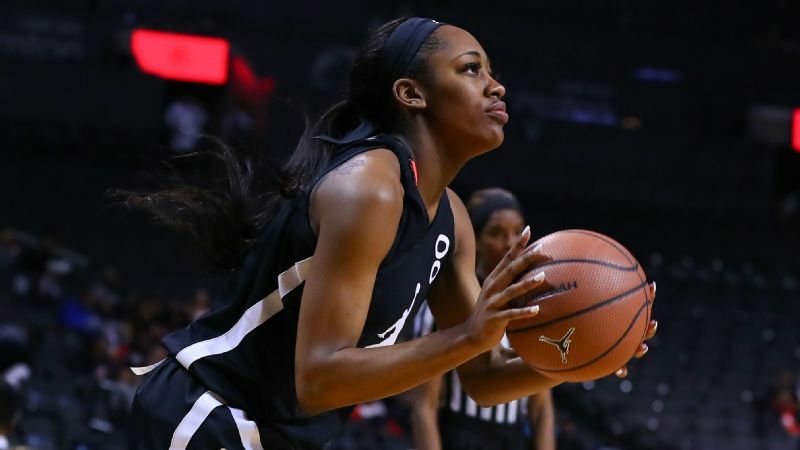 Aubrey Griffin says UConn and Louisville are her top two options for college. "She's a quick learner," said her mother, Audrey. "Once she has the hang of something ... she just gets it." That's not to say there weren't a few bumps in the road. Griffin missed her sophomore season with an ACL injury. She returned to form last year, though, averaging 28.3 points, 8.7 rebounds, 3.2 steals, 2.9 assists and 1.6 blocks as a junior. Her success has come as no surprise to one of her mentors. 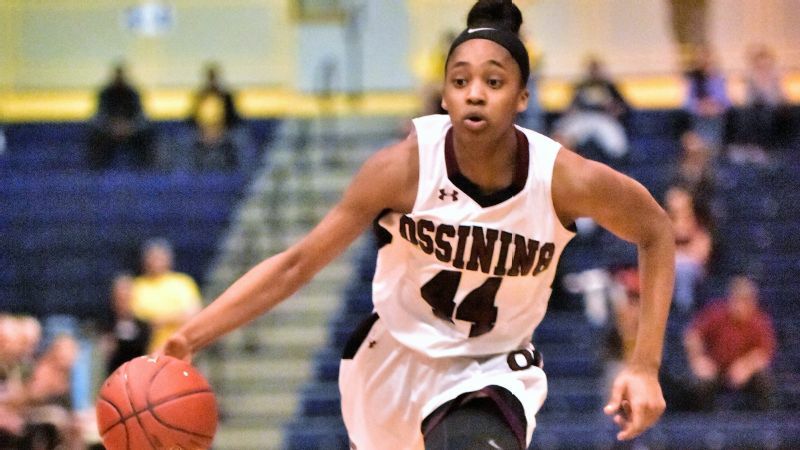 "Aubrey came here as a freshman, and right away we knew her athleticism was incredible," Ossining coach Dan Ricci said. "We knew we had a Division I kid, and we've had Saniya Chong and Andra Espinoza-Hunter. We know what it looks like." Griffin is also aware of what a big-time athlete looks like. She shares a roof with several of them. Her older brother, Alan, is a 6-5 incoming freshman guard at Illinois. He was the MVP of the New York State Class AA Federation Tournament of Champions, producing 28 points, 16 rebounds and three steals in the title game. 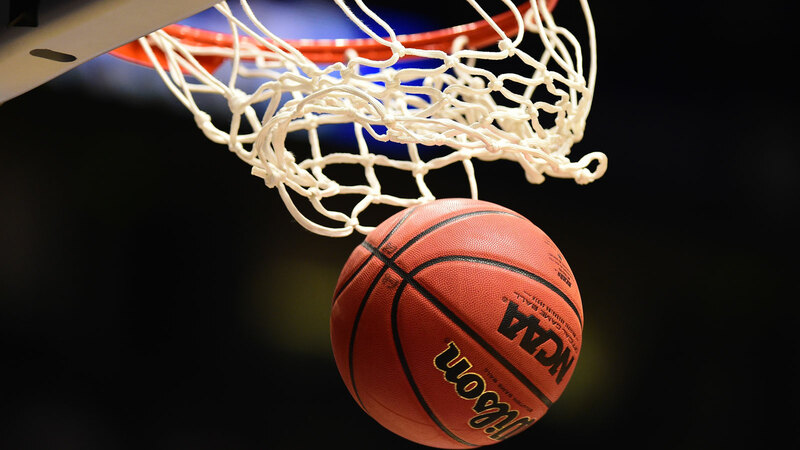 He was also the MVP of the Catholic High Schools Athletic Association Class AA tournament after leading Archbishop Stepinac (White Plains, New York) to its first city title since 1960 and first-ever federation title. Her younger brother, A.J., is 6-5 and averaged 12.1 points as a freshman at Stepinac this past season. He has college offers from Wake Forest, Illinois and Seton Hall, among others. Of course, Adrian, who is 6-5, was a three-year starter at Seton Hall and played 477 NBA games over nine years despite never being drafted. He now serves as an Oklahoma City Thunder assistant coach. Audrey ran track at Seton Hall, specializing in the 400 and 800 meters and earning All-America honors as part of a relay team. For several years, Aubrey Griffin was hooked on soccer, content to boot a ball toward a goal rather than shoot it through a hoop. "She had soccer down to a science," her mother said. "When she got the ball, no one could stay with her. She was so fast -- it was like an automatic goal." A nudge from her parents convinced Aubrey to give basketball a shot. 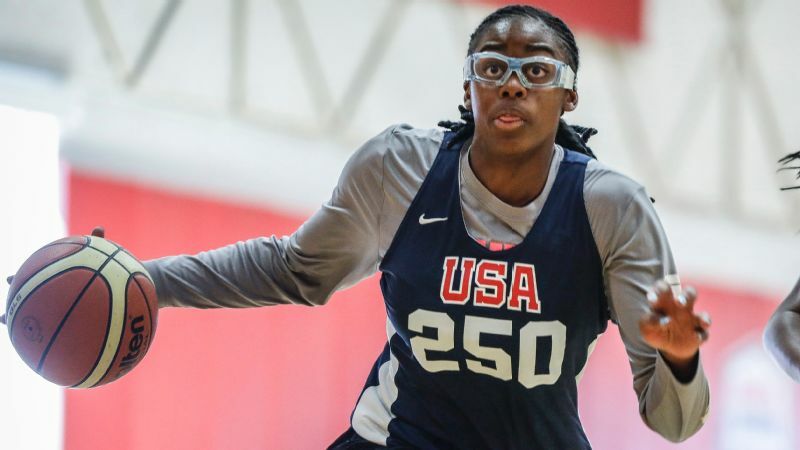 "Once she got some height on her in the seventh grade," Adrian said, "we thought it would be a great idea if she tried out for basketball, and she did so reluctantly." At first, Griffin was determined to play basketball just for fun, but she soon found that the footwork she learned in soccer helped her in basketball. Within a year, she quit soccer. Griffin was just starting to soar in her new sport when she crashed on the court in a fall-league game on Oct. 30, 2016, just before the start of her sophomore season. "I had a breakaway layup," Griffin said, "As I was going up, my knee went inwards, and I fell to the ground. People say I tripped over an opponent's foot, but I don't remember." Griffin said she recalls Espinoza-Hunter carrying her off the court. "I had a quick pain, and then it went away," Griffin said. "But I couldn't walk on it, and I knew something was wrong because I heard a pop." Griffin got the official news of an ACL injury while sitting in Ricci's office a couple days later. Her mother and Ricci read the doctor's report while Griffin listened, hoping for good news that never came. "I cried a lot," Griffin said. "They were both trying to make me feel better. They said I would come back stronger." That prediction seems to have come true. Griffin had 46 points and nine rebounds in Ossining's sectional championship game. 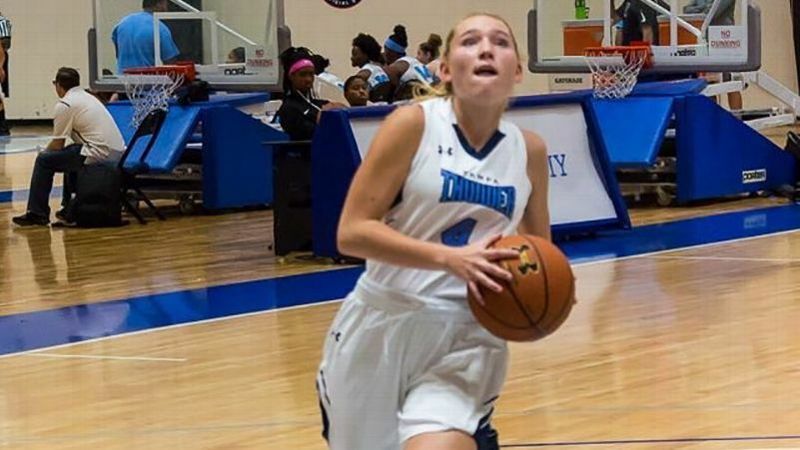 She has narrowed her college choices to a pair of national powerhouses: Louisville and Connecticut. Adrian Griffin believes he knows which road his daughter will pedal. "She has her heart set on UConn," he said, "and I don't doubt her. Pound for pound, she's the best athlete in the family." But Griffin, who has a 3.4 GPA and is interested in studying psychology, said Louisville coaches have remained consistent, never wavering even after her injury. UConn, meanwhile, joined the chase this past fall and has yet to offer. Griffin went to Storrs, Connecticut, on Feb. 12 and saw the Huskies defeat Louisville 69-58 while sitting behind the UConn bench. Last month, Griffin took another trip, this time to Colorado, uninvited but determined to make the USA U-17 team at the open trials. She was among the last 18 girls standing when she fell victim to the final cut. Part of the issue, she said, was that she was unselfish to a fault and didn't shoot enough. 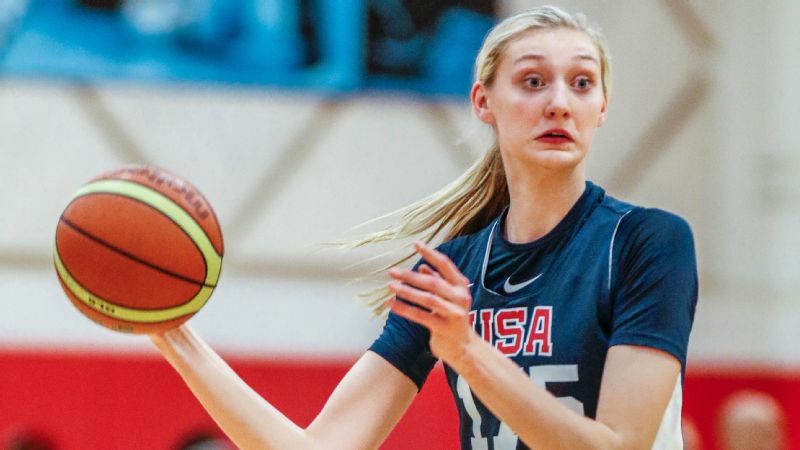 Griffin plans to compete for a USA spot again next year even though she will be significantly under-aged (17 by then) for the U-19 tryouts. After all, Griffin is used to overcoming adversity. She was born five weeks premature and, two months later, she was hospitalized due to pneumonia. Then, at nine months, she pulled down a scalding tray at a pizza place and burned herself, leaving a scar on her right leg. "She has always been a fighter," Audrey said. "She has that tenacity that you can't teach. "When she didn't get invited to Colorado, she still wanted to go. That takes a lot of courage, but she said, 'No, I want to prove that you guys got this wrong.' ... She's a tough cookie."